Murder by Gaslight: Deserved Double Lynching. Marshalltown, Iowa, June5. 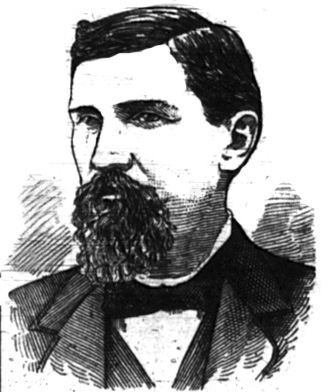 – Fin and Mans Rainsbarger were taken from jail at Eldora, Hardin county, at 1 o’clock this morning, by a mob of seventy-five masked men and riddled with bullets, so as to be unrecognizable. 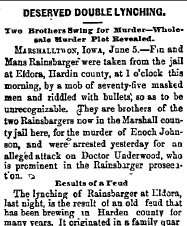 They are brothers of the two Rainsbargers now in the Marshal county jail here, for the murder of Enoch Johnson, and were arrested yesterday for an alleged attack on Doctor Underwood, who is prominent in the Rainsbarger prosecution. of the county. These facts developed only a day or two ago. Night before last Dr. Underwood and Dr. Riedenour, a dentist, were shot as they were driving along in the country. The former was wounded and hit once. Only though a number of shots were fired, this attempt drove the citizens to desperation, and Rainsbargers having been arrested last evening, were, during the night, taken out and lynched as stated. The brothers lynched were known as Fin and Mans. Fin was a pardoned convict charged with murder. 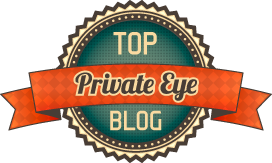 The family and their followers are hard characters and have given peaceable a great deal of trouble. Great excitement prevails. Public sentiment, however, generally approves of the lynching. It is doubtful if any prosecutions are made. From one who knows, believe me, this is total crap.